It used to be decorated with Christmas lights each year. It nearly died. 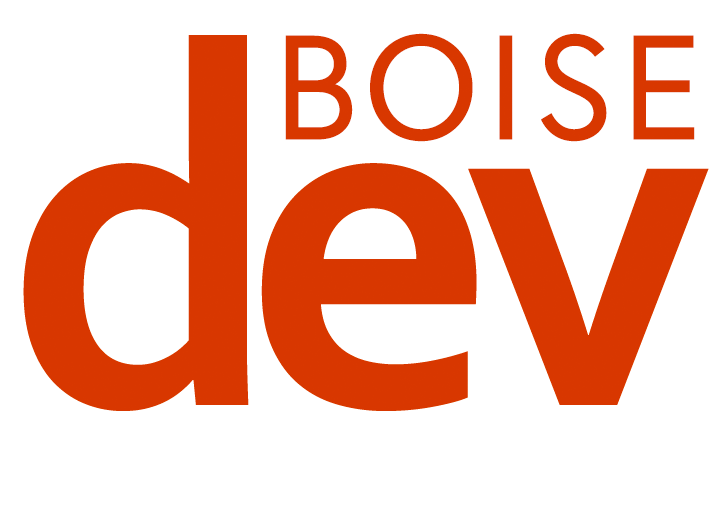 The Idaho Statesman named it one of 150 Boise icons. Many feared it would be chopped down. 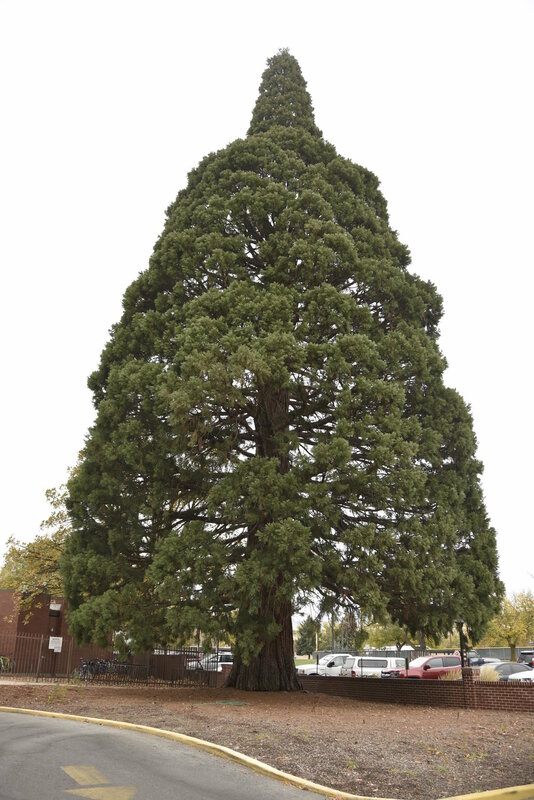 Instead, the giant sequoia tree near St. Lukes’ Boise campus will be moved to a new home, according to Boise State Public Radio. 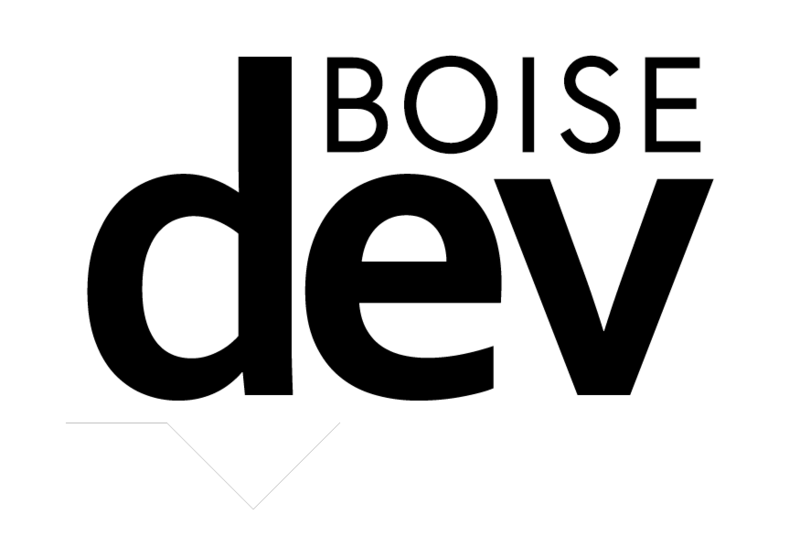 The heath system will spend $300k to move it to nearby Fort Boise. The tree has to get out of the way of the hospital’s expansion project.